We are lucky enough to have won the turkey lottery this year . 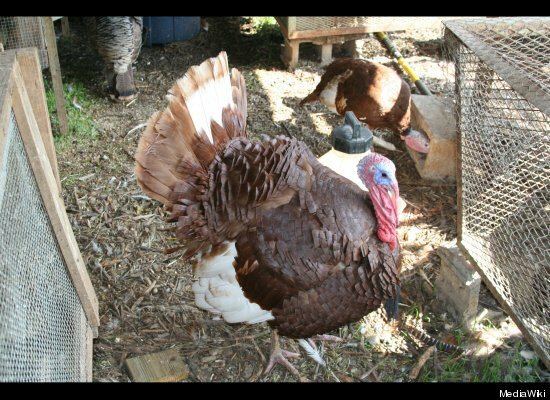 .. a friend who raises free-range tuirkeys added us to her list! I’ll pick it up Tuesday and serve it Thursday, and I can’t wait! I do plan to stuff the bird, so I guess mine will take a bit longer per pound than yours. I think this might warrant the purchase of a digital thermometer with the readout outside the oven! Thanks for the great advice!